You can buy your ticket in the second phase of the away tickets purchase. 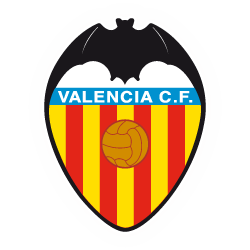 Valencia CF provides a period for the purchase process. Within this period there is a first term for season ticket holders and another, in case there are still tickets available, for non-season ticket holders.